Gorgeous, move-in ready! Completely updated/remodeled. 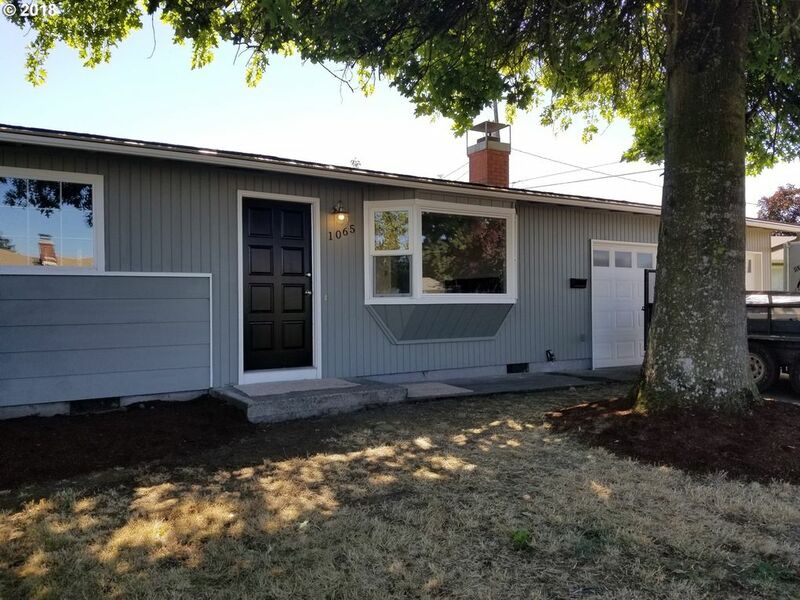 New cabinets, SS appliances, granite in kitchen and bathroom, new laminate flooring, new windows, new paint inside and out, ductless heat pump, indoor laundry room, covered back deck. 2 car garage w/opener, room for RV parking. Wood burning fireplace. Home warranty included.